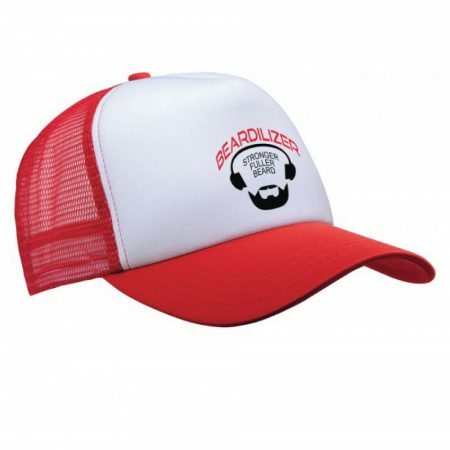 As any man does, you enjoy the finer things in life. 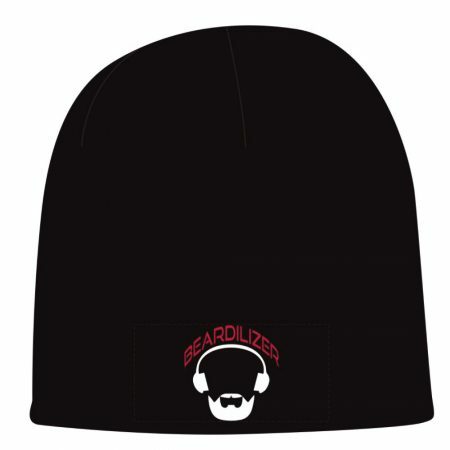 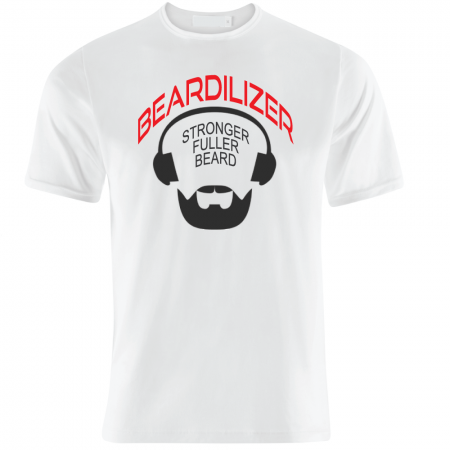 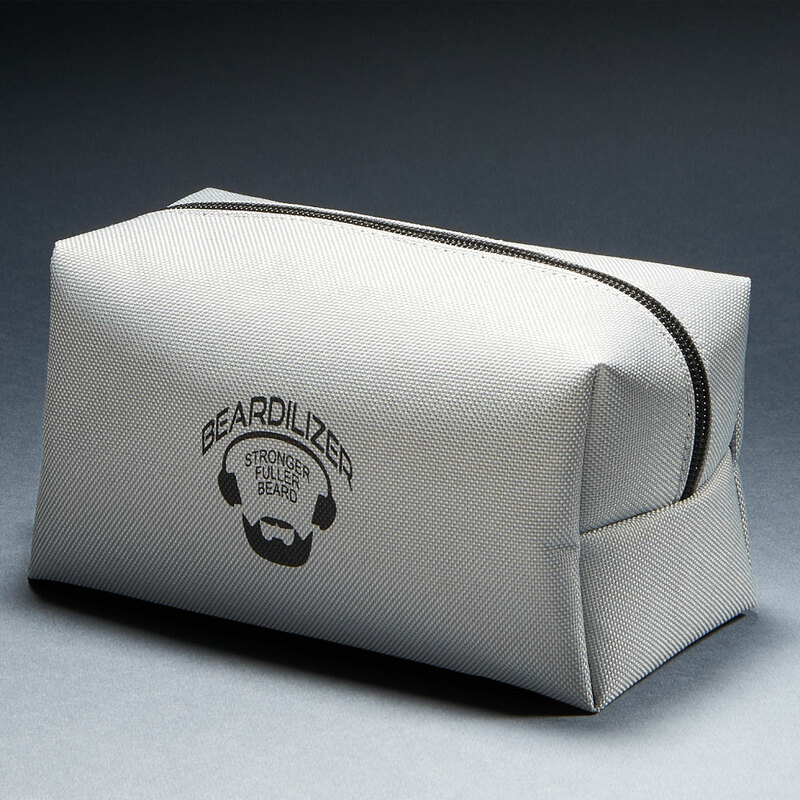 When you take your beard on a well-earned vacation, you want to go in style. 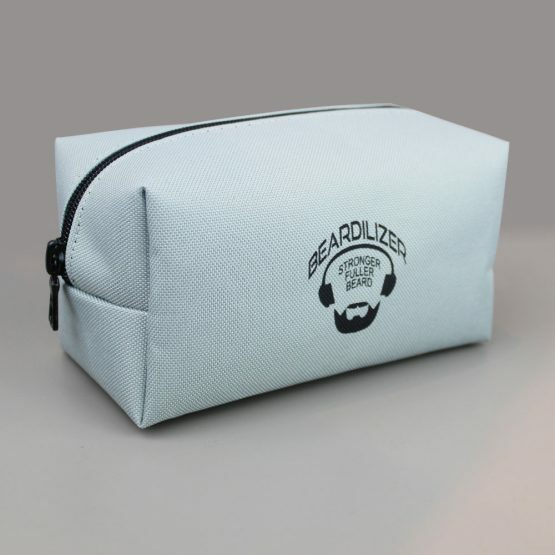 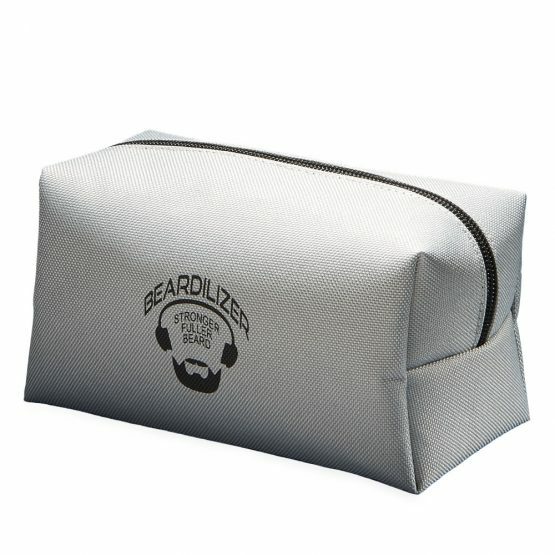 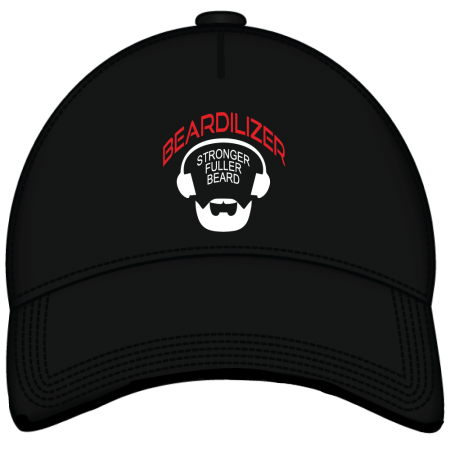 This classy travel bag from Beardilizer is stunning on the eyes, and it’s the perfect size to fit all of your cherished Beardilizer products. Buy a travel bag today, and keeping your beard in tip-top shape during your travels will be the highlight of any trip.